A new cannabis company establishing itself in Charlottetown aims to be a leader in product research and development when the drug is fully legalized later this year. With a renovated 42,000 sq. 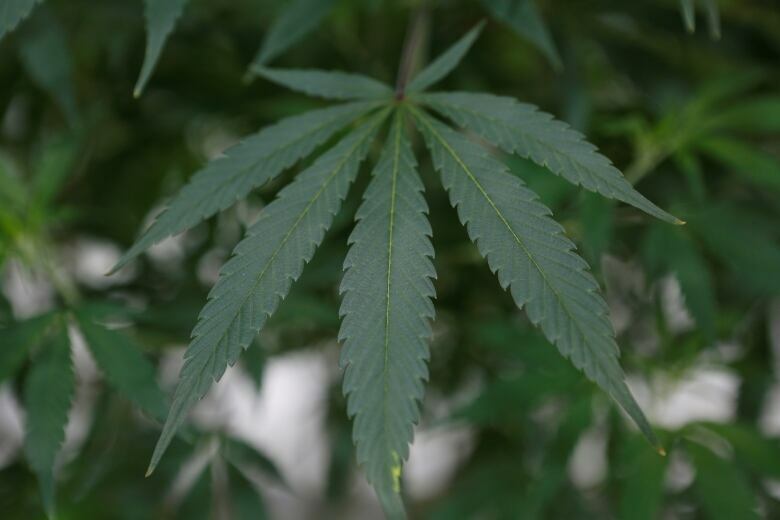 ft. facility in the BioCommons Research Park and a team of six employees, Dosecann Inc. is hoping to get a foothold in the emerging market for cannabis products by developing a spray and other dose-controlled, oil-based products for both the medical and recreational markets. 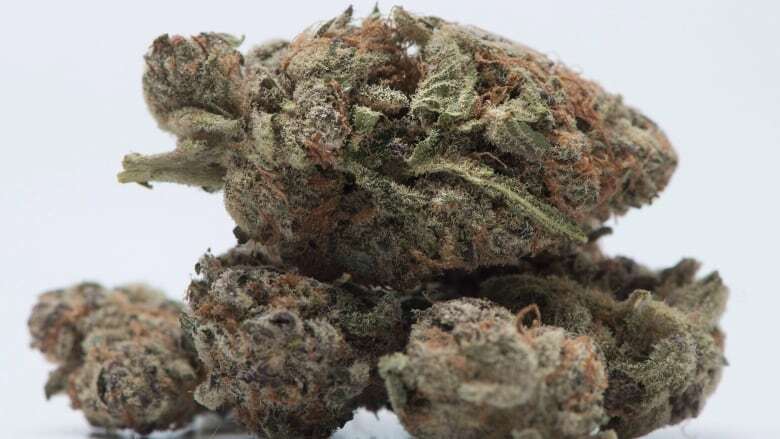 The company has applied for licensed dealer status from Health Canada to operate the facility, which will not be used to mass produce marijuana. Licensed dealer status means they would be allowed to conduct activities related to cannabis, including analytical testing. There are currently 37 licensed dealers in Canada. 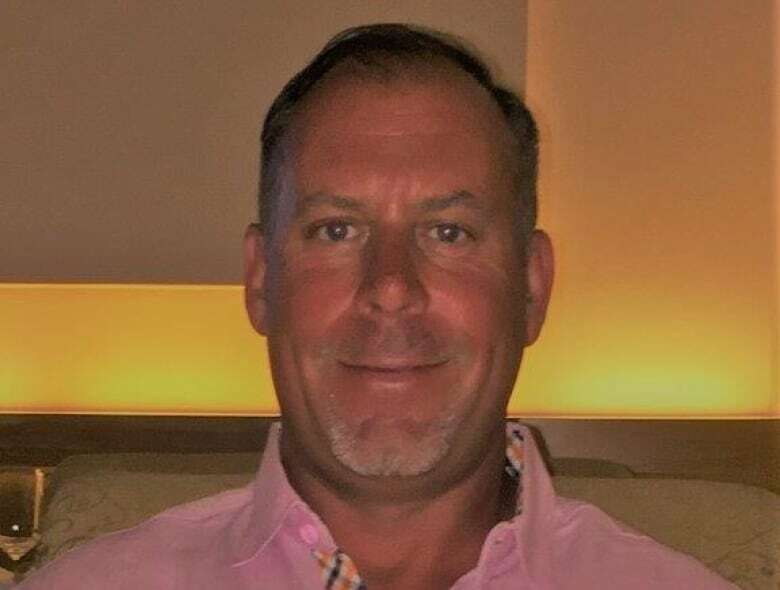 The founder and CEO of Dosecann, Greg Boone, is from Stoney Creek, Ont. and he has over 20 years experience in executive recruitment. He said he got interested in the legalization of marijuana about five years ago and has been working on building Dosecann full-time for the past two years. The Charlottetown-based cannabis company has agreed to be bought by one of Canada's largest marijuana investment companies, the second major acquisition of a P.E.I.-based marijuana company this year. Cannabis Wheaton Income Corp., a publicly listed company, is paying $38 million in an all-stock deal for Dosecann. The acquisition is part of a spate of deals Cannabis Wheaton has made recently, including acquiring another Maritime marijuana company, Robinson's Cannabis Inc. in Nova Scotia. In February, Canada's Island Garden, a marijuana growing and product development company also based in the BioCommons Research Park, sold a majority stake to an American tobacco company for an undisclosed amount. 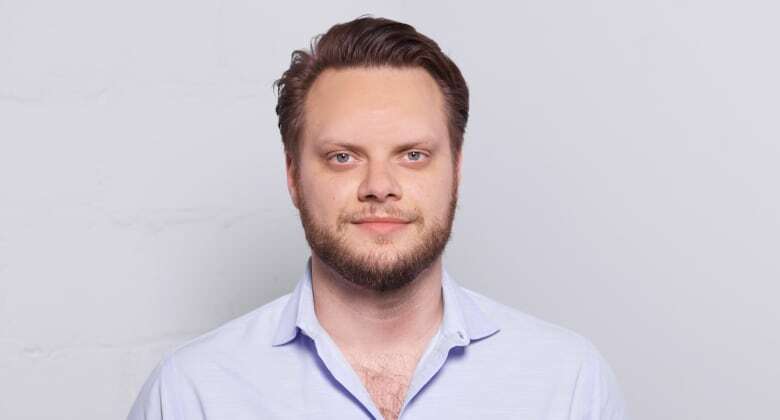 The acquisition of Dosecann fits into Cannabis Wheaton's overall strategy by taking raw cannabis and turning into a product that may be anything from a pharmaceutical to a consumer packaged good, said Vlad Klacar, associate general counsel and head of regulatory affairs for Cannabis Wheaton. "He invited us to come out to P.E.I. and visit the facility and meet the team and to tell you the truth, that's what sold us," Klacar said. "When we saw his vision and met the people he surrounded himself with ... we decided this is exactly what we needed." Dosecann does not currently have any revenue, Klacar said, but the value of the company was saving Cannabis Wheaton time in what is a rapidly expanding industry. "I don't think it's a secret that cannabis valuations have been a little bit questionable by some people in the market," he said. "In terms of our view of this asset, the time it takes to secure a facility, hire the necessary people, run the regulatory process and to find good individuals with good talent and to find a location like P.E.I. for this facility that has the necessary human capital infrastructure takes a lot of time. "So in our view, we got a great deal on this asset because we don't have to do this work ourselves and we're saving ourselves probably a year of time to get to the same point that we would have been had we decided not to purchase this asset," he said. Klacar said over the next year, they will build up equipment at the Charlottetown facility and develop products that might be allowed under the coming Cannabis Act and that could be allowed in future under the act, including pharmaceutical medicines, food-related items and nutraceutical products. In the next three to five months he said the facility will be ready for licensing and production will begin after that. Boone chose to locate the company in Charlottetown after being brought out here by another cannabis company with roots here. Boone said he found there was a good talent pool on the Island in terms of people with advanced degrees and experience in research and he's also partnered with a few companies that have a presence on the Island, including Delivra Inc. and Advanced Extractions Systems. Boone hired about six people so far, a number he expects will double by September as recreational marijuana is legalized in Canada. Two of his employees are engineers originally from P.E.I. who are returning to the Island. He also recently participated in a SkillsPEI recruitment event. "Our objective here is to become the world's leading product development, manufacturing and analytical testing facility in the cannabis space," he said. Boone will continue to serve as CEO once the deal with Cannabis Wheaton closes, which is expected by the end of the month. "They have a significant appetite to grow and they have a significant appetite to grow specifically in Prince Edward Island, which was critical in my thinking in the sense that I made a commitment to the building and to people in this community that I would create jobs, that would be good-paying jobs, professional jobs that would be here for the long term," he said. Boone said he's received a lot of support from people and businesses in P.E.I. that have led to a rapid set-up of Dosecann on the Island. "None of this would have transpired without the great people and opportunity I've had in Prince Edward Island," he said. 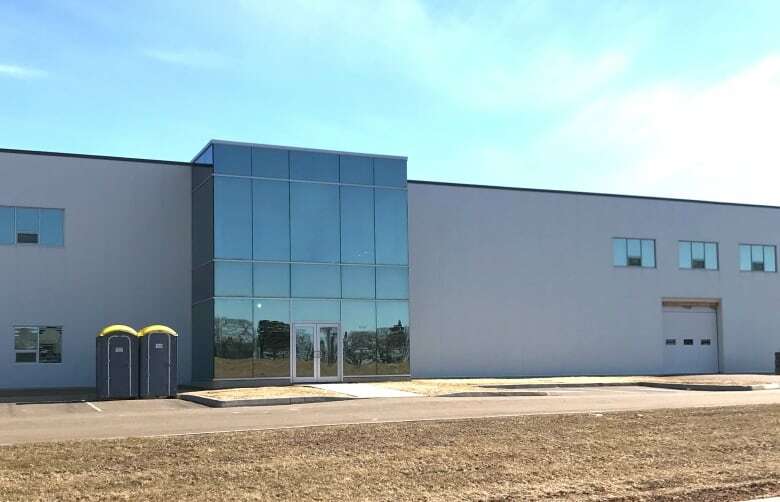 "The community in Prince Edward Island should be very proud of the fact that this will be an absolute first-rate facility and should contribute very nicely to the economy and to job creation." A previous version of this story incorrectly stated that there are currently no licensed dealers east of Quebec.